When reviewing crime statistics, a simple truth becomes apparent; male-identified individuals commit the VAST majority of all acts of violence in our society. How do we reconcile these ideas? How do we play a role in reducing violence on our campus and in our communities back home? What are we going to do about this fundamental “men’s issue” that affects us all? One of the resources available at UNC that is aimed directly at male-identified students is The UNC Men’s Project. 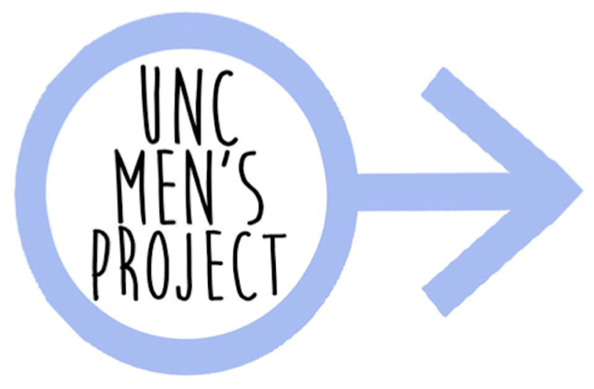 The UNC Men’s Project is a new initiative started in 2013 that seeks to create opportunities for male-identified students to learn, listen, reflect, and work together to increase men’s involvement in gender equity and violence prevention efforts. The UNC Men’s project works to promote positive, healthy, inclusive, and non-violent masculinities. The UNC Men’s Project recruits a core group of men on campus to participate in a 10-session program each semester that explores a spectrum of masculinities, examines how our own stories are shaped by masculinity, and gives participants the tools and knowledge to become peer allies, leaders, and educators in violence prevention and gender equity efforts at UNC. Applications for the Fall Semester Men’s Project Cohort are Due September 22nd. Click here to APPLY. becoming a trained ally and peer educator. The UNC Men’s Project is committed to using an intersectional approach to discussing masculinity, and working with a diverse group of men who identify across the spectrum of sexuality and who come from different class, ability, racial, religious, and ethnic groups. To learn more about the UNC Men’s Project, check out their Website and consider applying today! 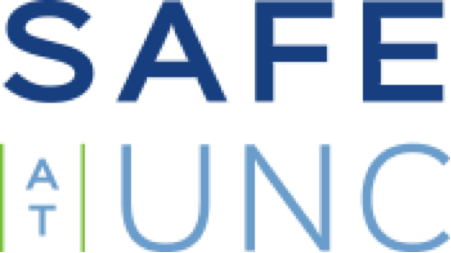 To learn more about all the other resources on campus that are working towards creating a safer and more equitable community, check out the Safe at UNC website. With the leadership and support of a spectrum of groups, departments, and programs at UNC, let’s make this new school year a safer, more equitable, and inclusive experience for everyone.